The Catlins is an area of New Zealand that is part of the Southern Scenic Route. 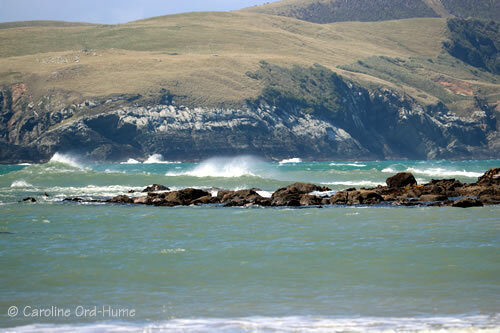 Located in the southernmost coastal part of the region of Otago, and the eastern most part of the region of Southland, it encompasses land and coast between Kaka Point and Fortrose. 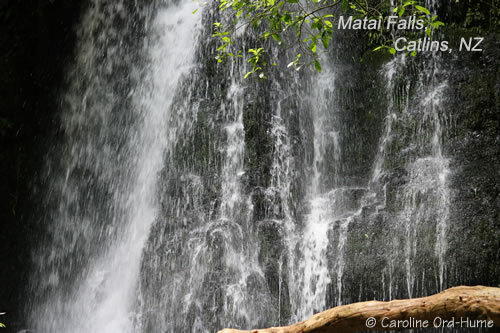 There is plenty to see and do in this natural landscape of Podocarp forests, waterfalls and lakes, an incredibly rugged scenic coast, and an abundance of wildlife. Being on the southern coast of the South Island there is a lower settlement population and less tourists. 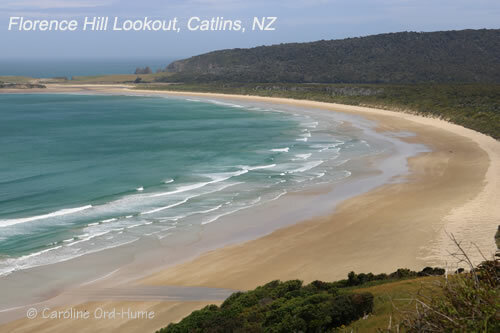 It is not really remote but it is beautifully natural and unspoilt in the Catlins. Accommodation can be found at all of the above settlements, and camping grounds in between. 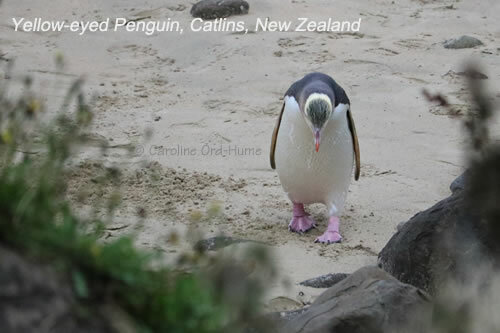 The geological natural history of the Catlins can be traced 80 million years to when New Zealand separated from Gondwanaland. 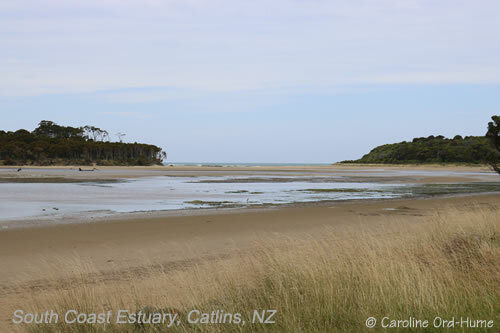 Fossil evidence of tree and fern species prior to this land break have been discovered in the Catlins and these species are directly related to the trees and ferns existing in New Zealand now. A good place to see some of these fossils is Curio Bay. Fossils of marine animals such as ammonites, belemnites, shellfish, and worms are also abundant in the Catlins. The best area to find these types of fossils lies between Nugget Point and Papatowai. The green Catlins landscape includes some agricultural farmland, rivers, streams, ranges, valleys, and rugged coastline. Native forest covered the land right up to the sea shore before humans arrived and there are parts of the landscape such as the Catlins Forest Park that still provide you with a good idea of what that original forest would have looked like. The coastline of the Catlins includes 200 metre high cliffs, blowholes and archways, caves and reefs, along with estuaries and gorgeous sandy beaches. There is a petrified forest at Curio Bay that dates to the Jurassic period of 150 million years ago. Native plants and trees along this dramatic ancient coast have adapted to be able to tolerate the salt air and winds coming off the sea. 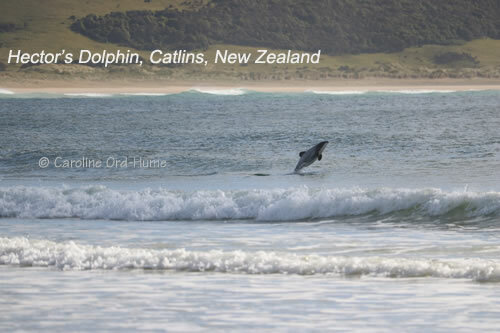 A lot of visitors to the Catlins come specifically to see the wildlife on land and in sea. The sea supports marine mammals such as fur seals and sea lions, Hector’s dolphins, and whales, albatross, petrels, shags, gannets, sooty shearwaters, Yellow Eyed Penguins, and the tiny Little Blue Penguins. Wading birds that can be seen in the estuaries include species such as Stilt/Kaki, Oystercatcher/Torea, Heron, Dotterel/Tuturiwhatu, Plovers, Godwit/Kuaka, ducks, and Kingfisher/Kotare, and Spoonbill. In the forests look out for native birds such as Pigeon/Kereru, Tui, Bellbird/Korimako, Brown Creeper/Pipipi, Grey Warbler/Riroriro, Tomtit/MiroMiro, Moreport/Ruru, and Fantail/Piwakawaka. You may also catch a glimpse of some rare birds such as the Kaka, Falcon/Karearea, Yellowhead/Mohua, Rifleman/Titipounamu, and Parakeet/Kakariki. 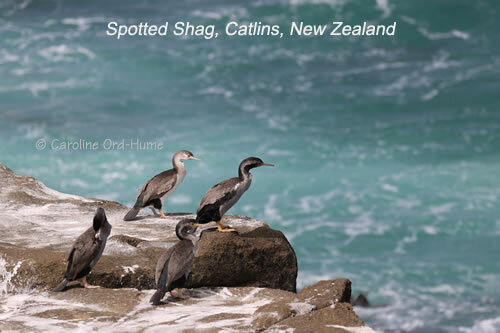 Of course, out of the above wildlife, those that exist only in New Zealand such as Hector’s Dolphins, Little Blue Penguin, and Yellow Eyed Penguin, provide the most sort after attraction along this coast. Attractions and things to do in the Catlins are listed below in order of travelling from east to west along the Southern Scenic Route. 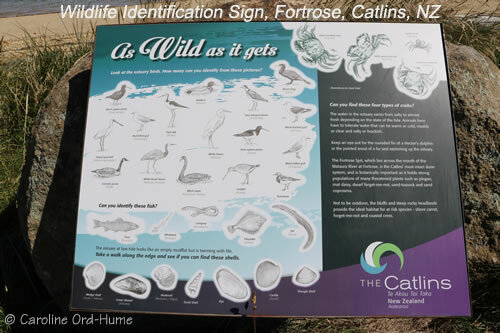 Information and leaflets about the above places of interest in the Catlins can be obtained from i-SITE centres in Balclutha and Invercargill. To get to the Catlins drive the Southern Scenic Route SH92 from Balclutha in the Otago region, the road goes through the Catlins to Invercargill in the Southland region. To drive the route from west to east your start will be Invercargill and head towards Balclutha. Some of the roads off SH92 that lead to the coast and to various points of interest are unsealed and take a while longer to drive along as they are unsealed graded gravel roads. If you don’t like driving unsealed roads don’t worry as there are still plenty of things that are along sealed roads and the number of roads getting sealed has improved over the years.